Lexington based Vinery Sales is a leading thoroughbred consignment company, offering exceptional service, decades of experience and a team of professionals committed to delivering results. Our consignment services are available in Kentucky, New York, Florida and Maryland. Vinery Sales delivers superior value for our clients through a wide range of professional services that all contribute to our seller's success. Our team offers a widely diverse set of industry experiences which is critical to consistent results in a volatile marketplace. Contact us to learn more about public and private sales, appraisals and custom marketing campaigns. We have a storied history of maximizing the value of consignment horses in several thoroughbred sales throughout North America including Kentucky, Saratoga, Florida and Maryland. 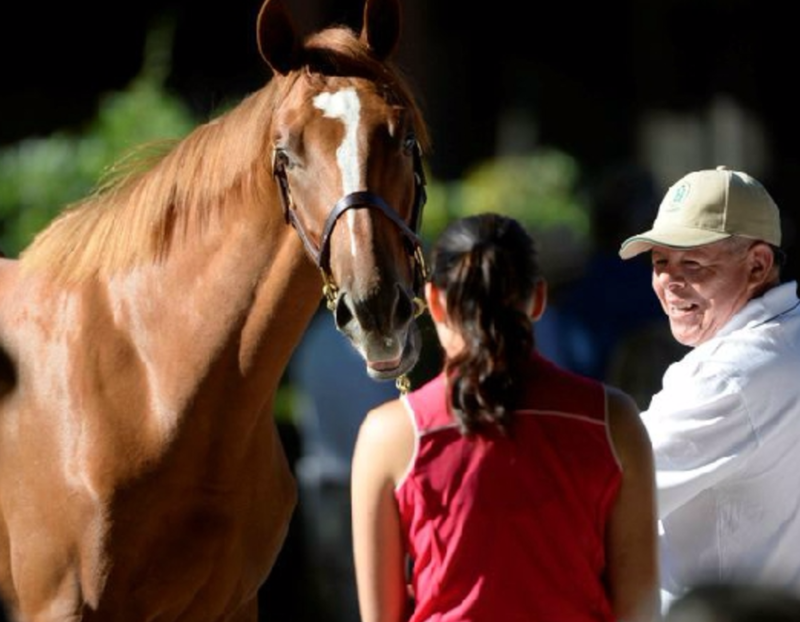 Our team's large network of thoroughbred professionals helps meet your bloodstock needs, whether they are in the sales ring or at the farm, helping you realize the maximum value in your bloodstock investment. Our team would love to visit your farm to learn more about your operation and how we could assist you in your equine needs and offer appraisals at no charge. We offer custom marketing solutions, increasing visibility of your bloodstock investments and organizing the successes of your horses through effective marketing strategies. Stay Up-to-Date with Vinery Sales.